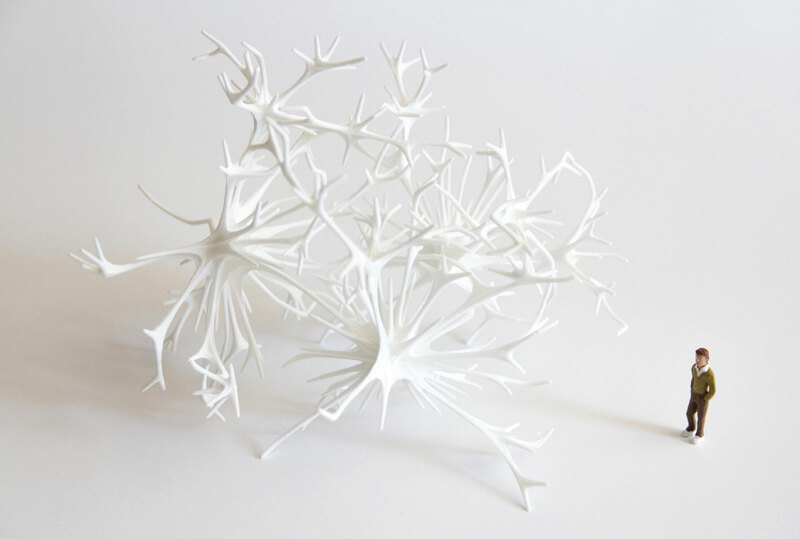 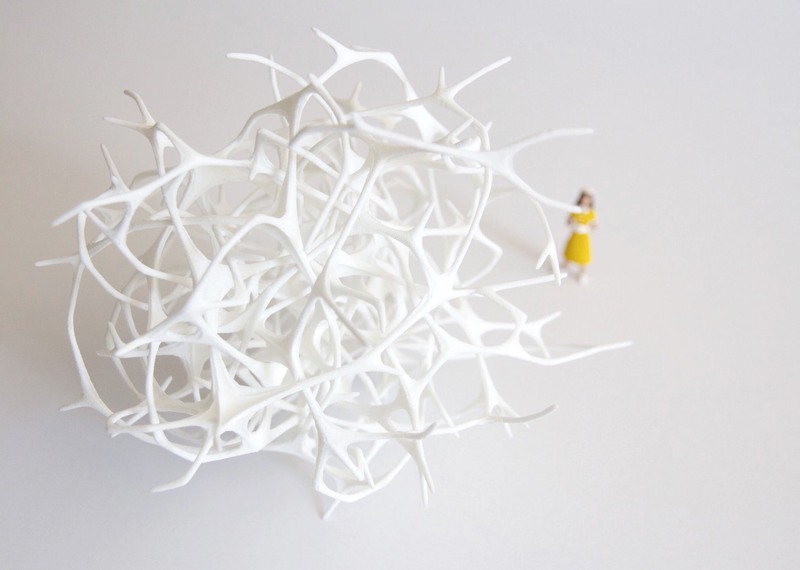 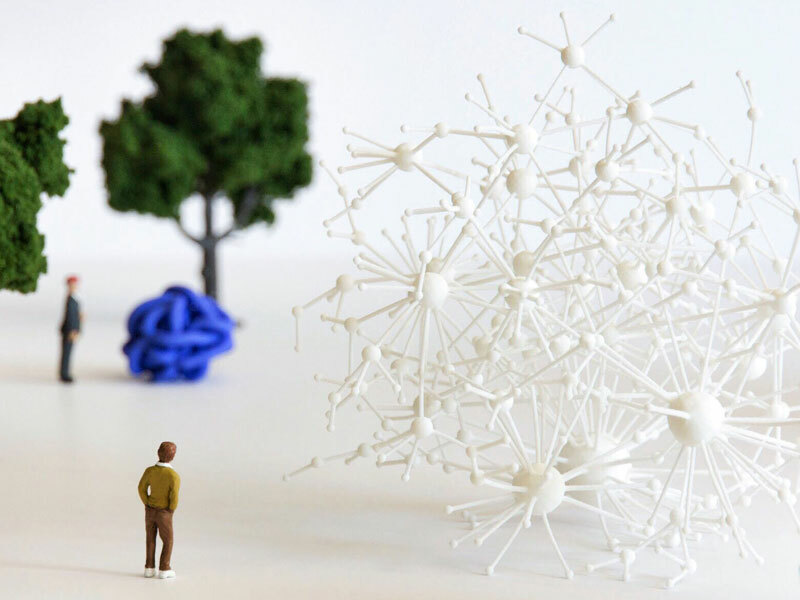 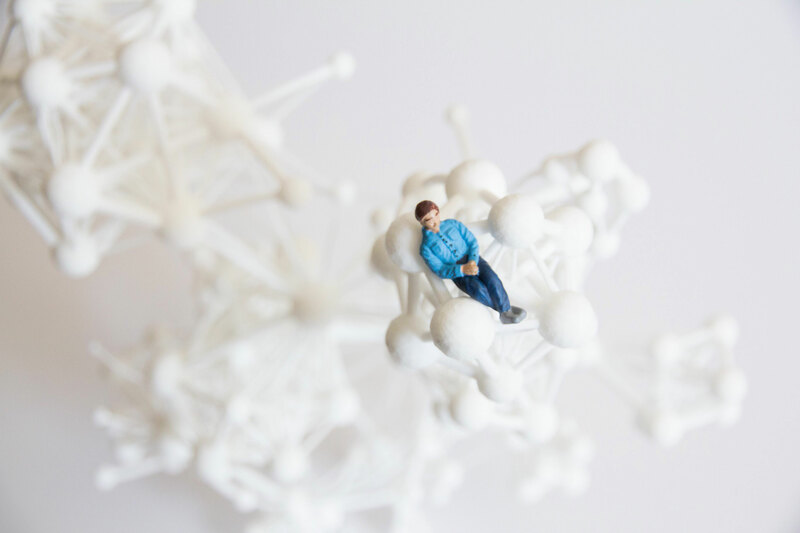 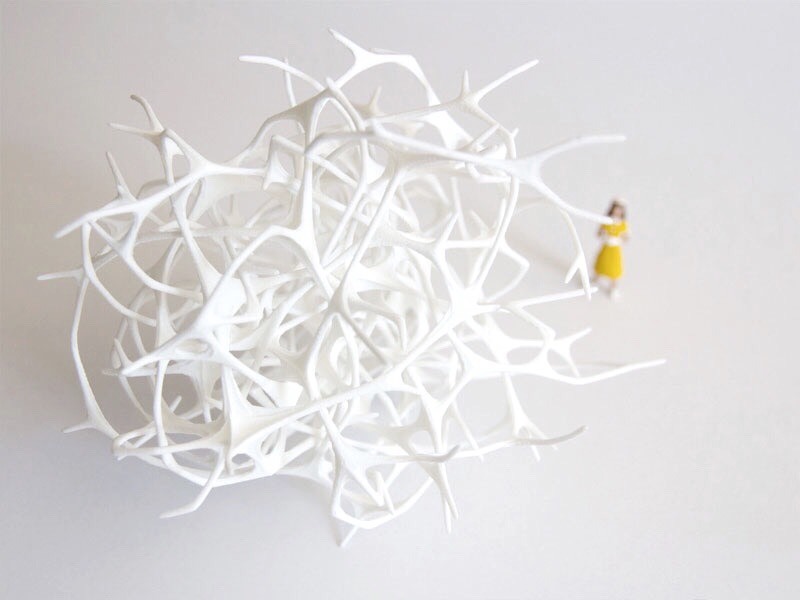 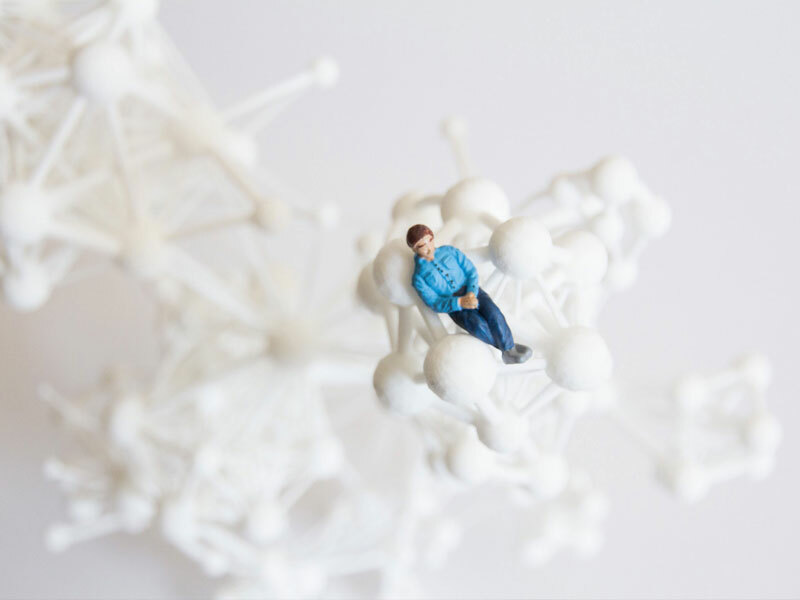 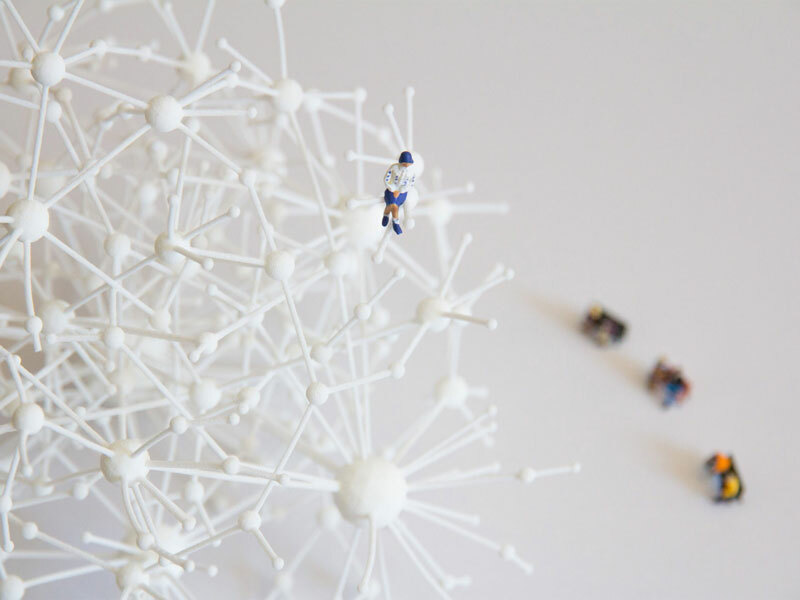 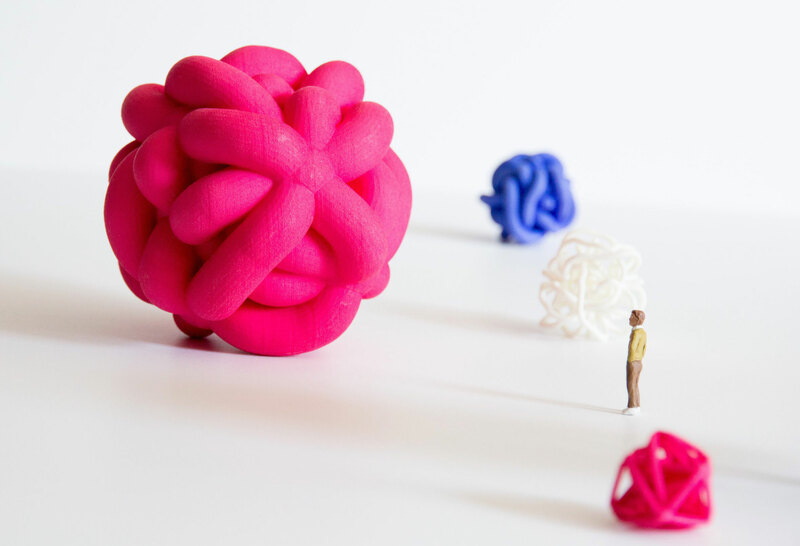 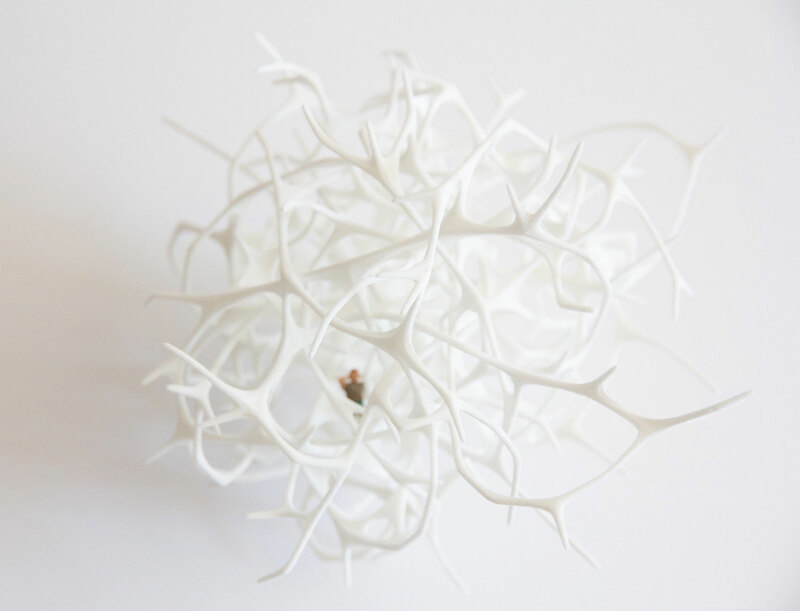 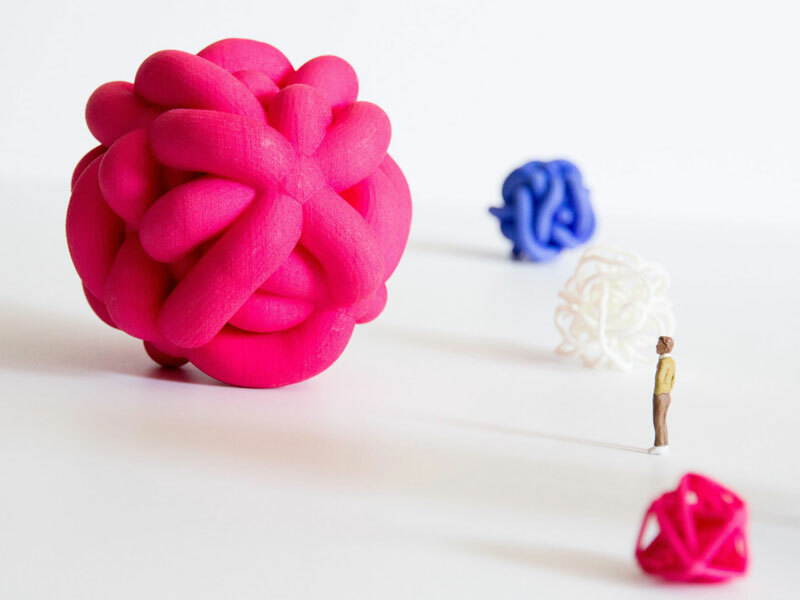 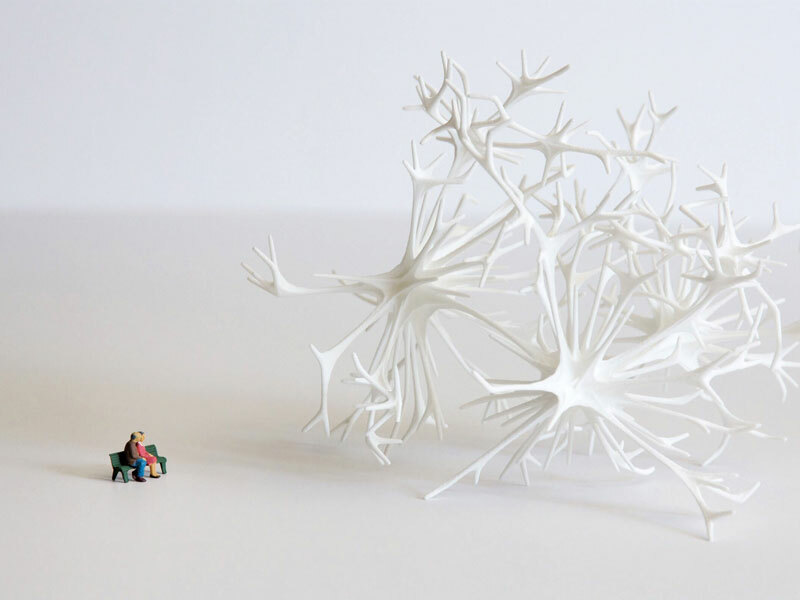 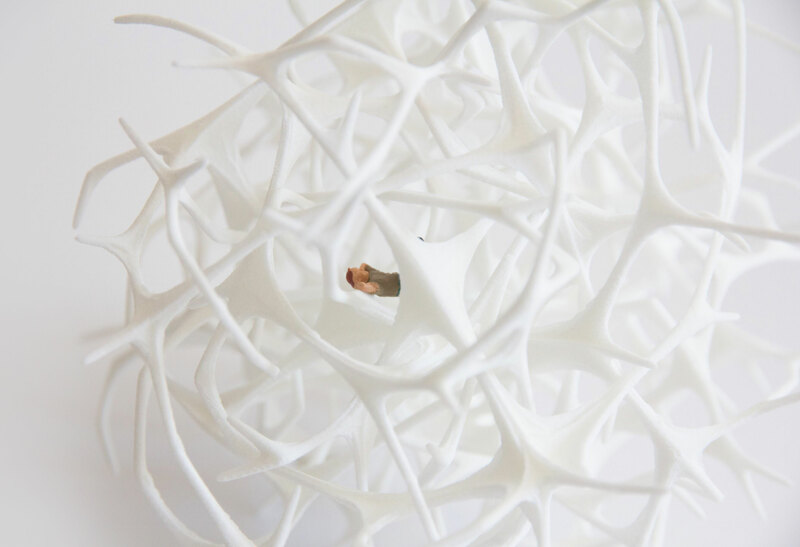 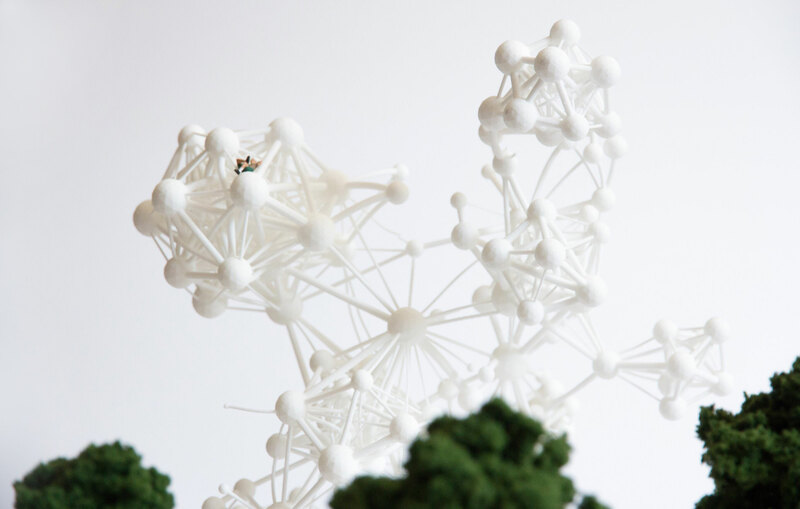 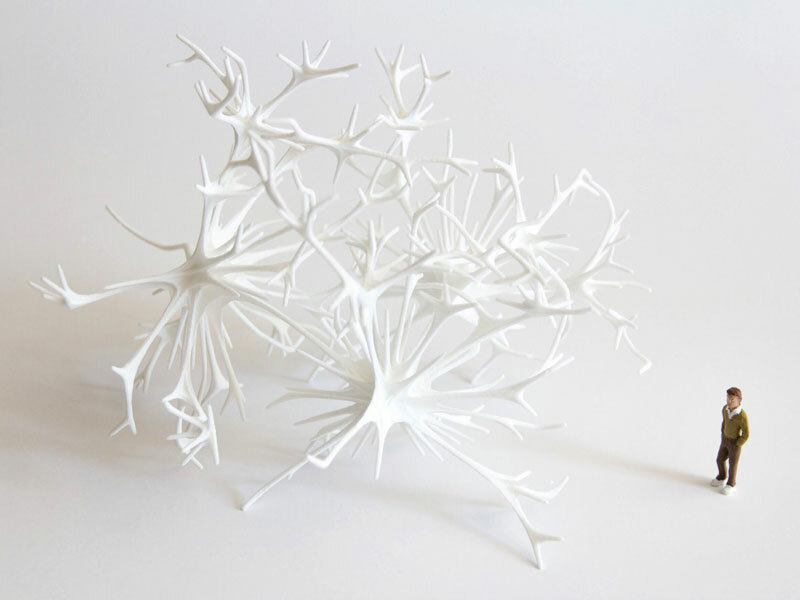 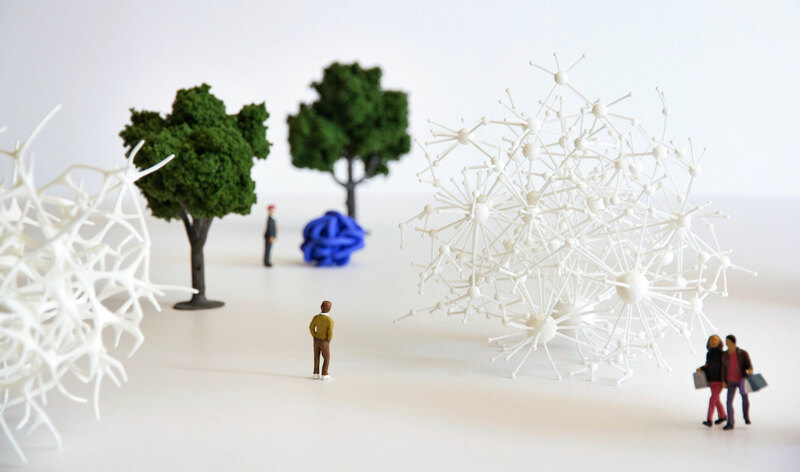 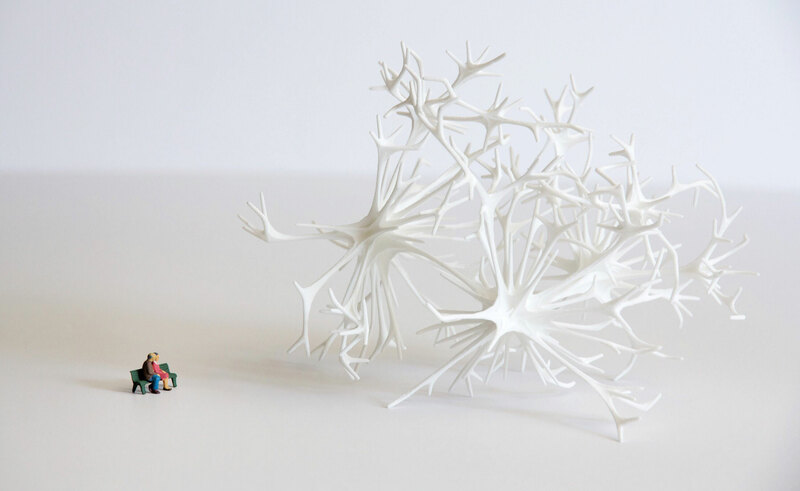 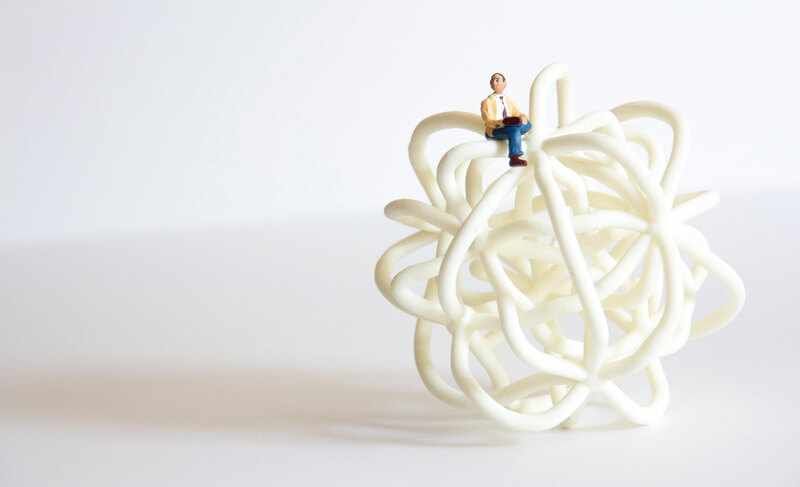 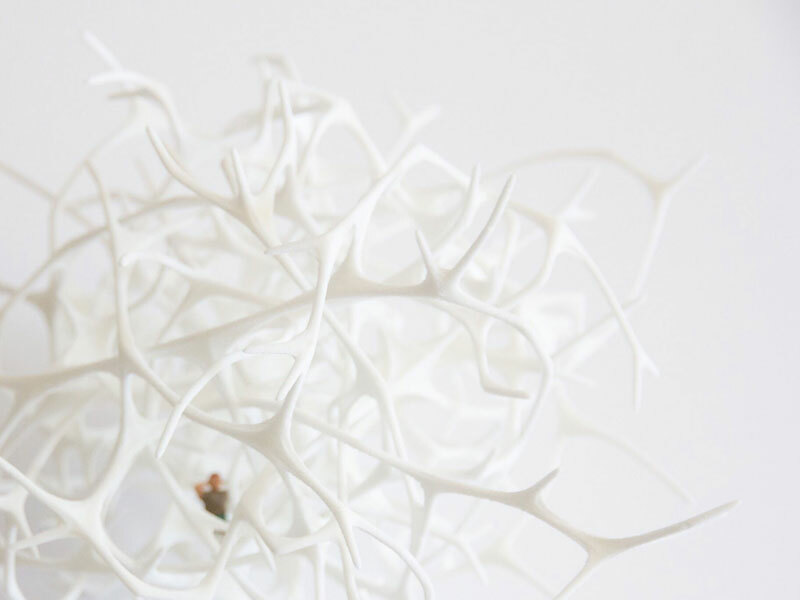 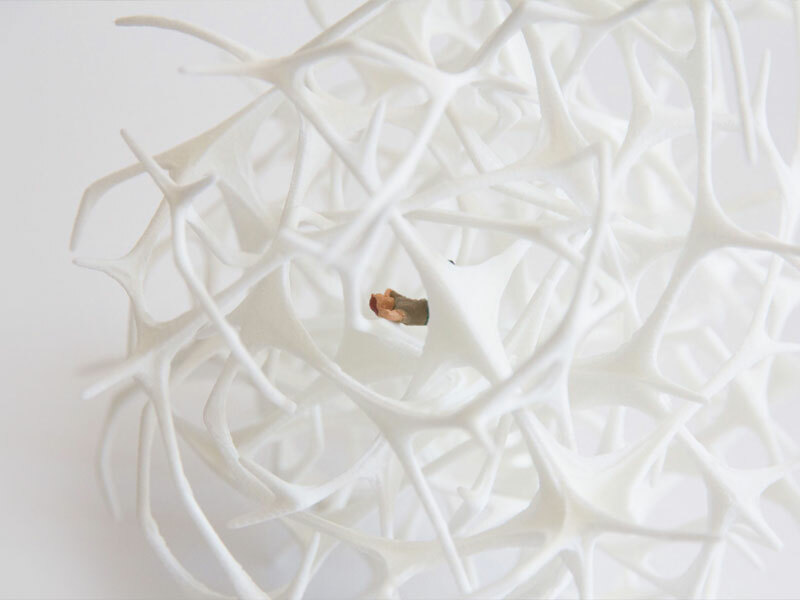 By printing our networks in 3D we can appreciate their scale, the center of gravity, how the volumes interact with the surrounding space, and perceive the movement of their mass. 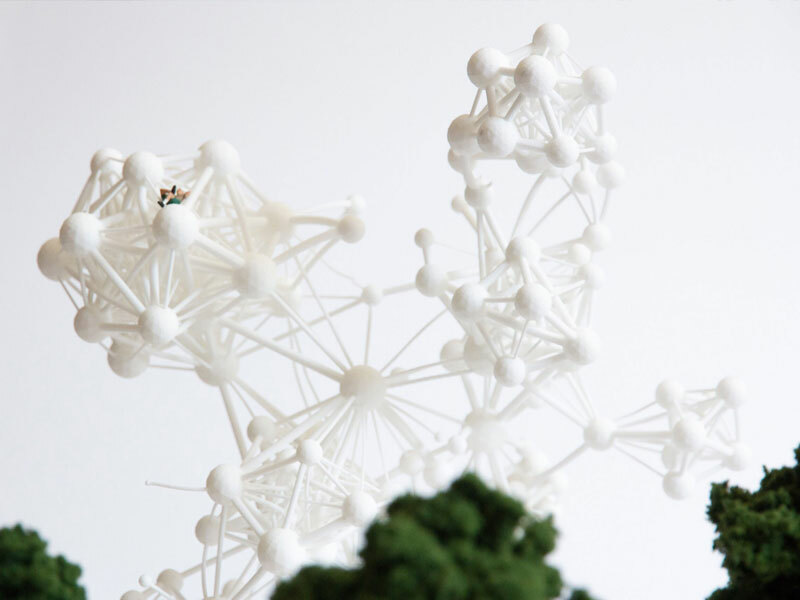 Once the network has been printed, its orientation on a surface is determined by its structural properties. 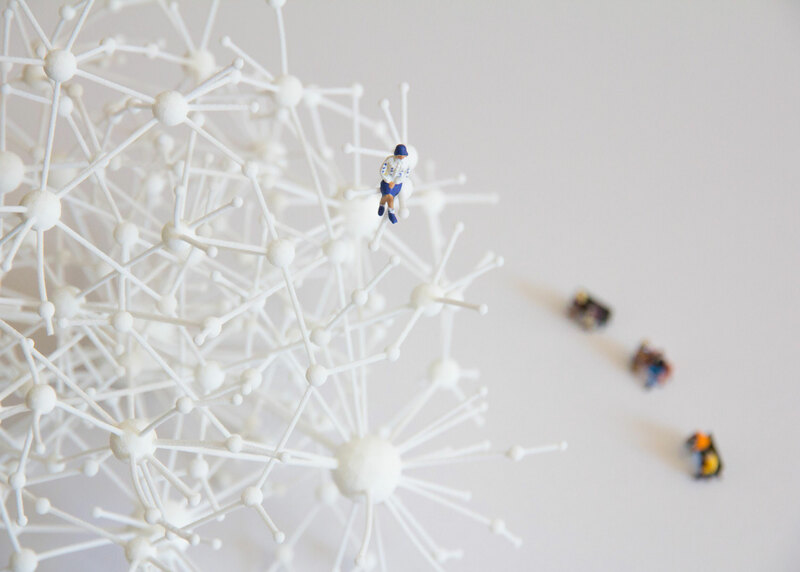 A game of balancing begins, and after several attempts the best position emerges. 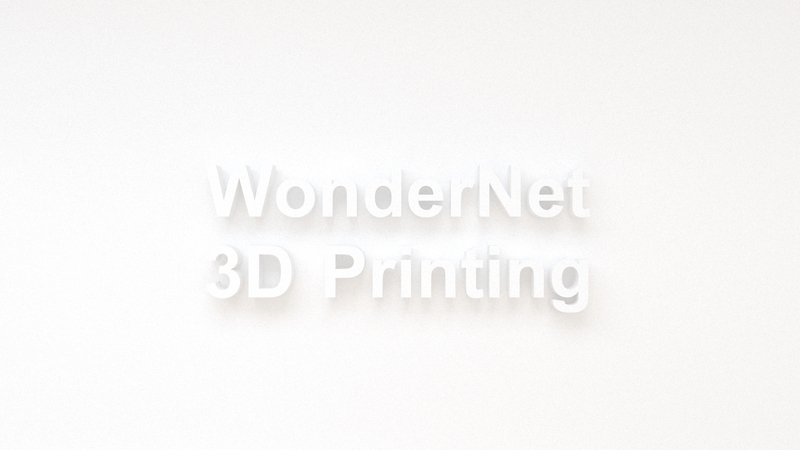 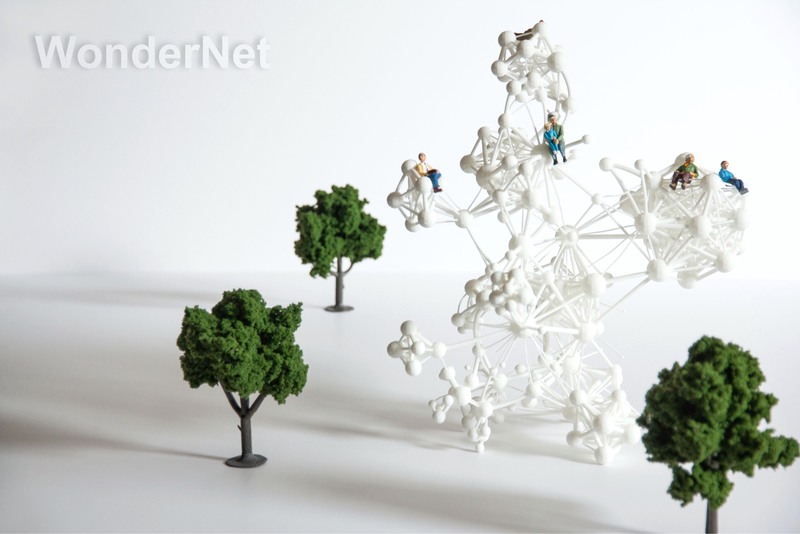 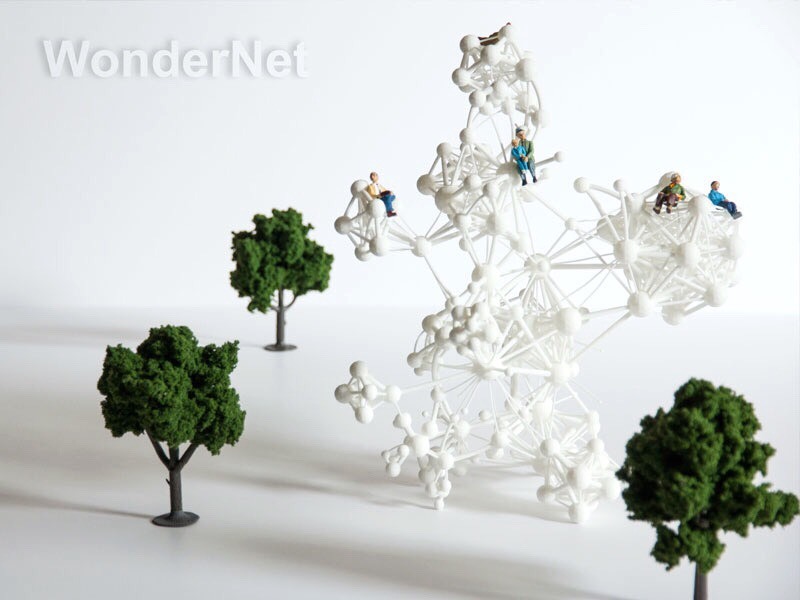 All these 3D prints start talking to each other, a small village expands print after print, inhabited by Wondernetians.